Could you tell me about your current job? And, how do you feel about being at the current position? Japan is highly respected country in the world because of it’s strong economy and high education standards. 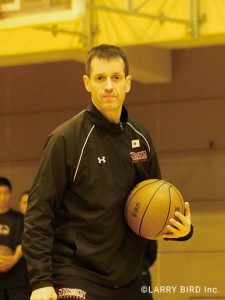 Working as a Junior National Team Head Coach in Japan is a big honor and challenge for me at the same time. 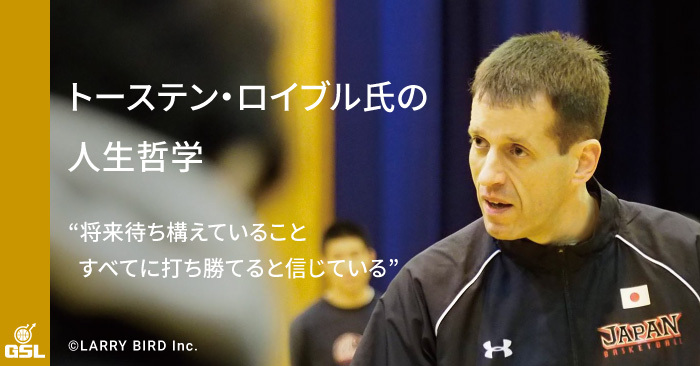 On the one hand I am very honored to receive such high trust to guide Japanese Basketball in a leading position. On the other hand it is a challenge to help Japan to get to the international top level on a field where Japan is not top yet. 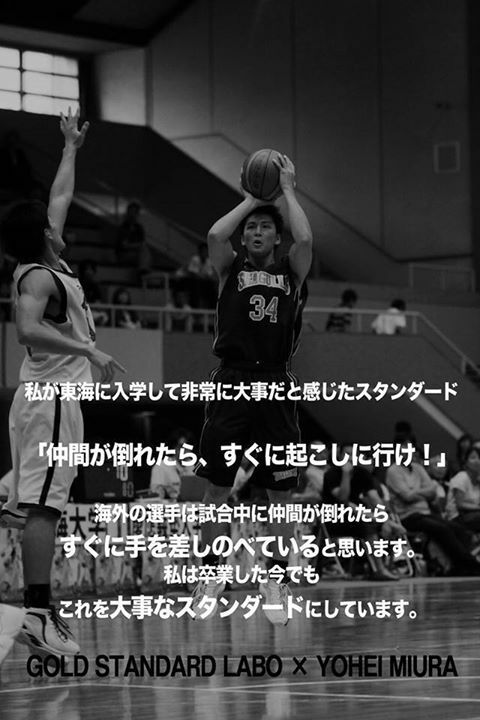 The future of Japanese Basketball is in the hands of the new upcoming generations. My job is to prepare this new generation for the big tasks in the future. 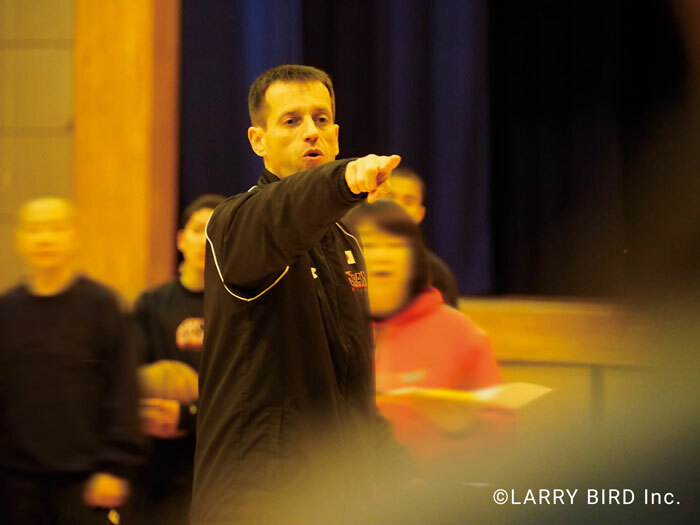 What dose it mean for you to coach basketball in Japan? I have no foreign friends in Japan. All friends I have made in Japan – and I made many – are Japanese. These people have done a lot for me in the past. They still support me. I also learned so much off the court in Japan and got amazing experiences. 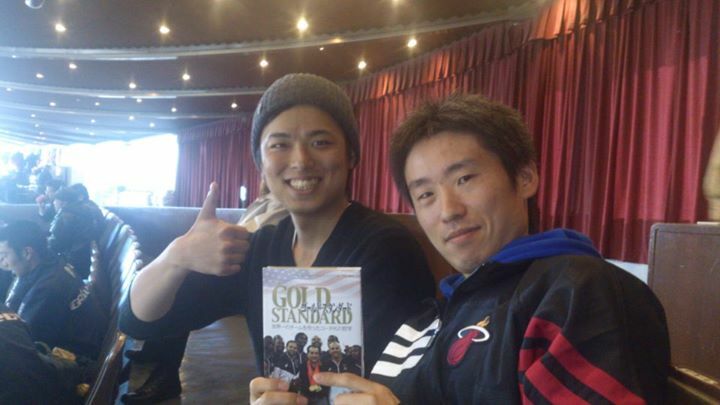 Working for Japan Basketball Association is also a great opportunity to pay back something. I hope I can give something back to Japanese society by working hard and make some necessary changes to help Japan Basketball to be more successful in the future. What is your philosophy towards your job? As a coach you always deal with choices. To make the good choices – or make good decisions 5 principles have always been important for me as a coach. Success comes if you get something out of all situations, rather than complain about them do more, rather than just enough concentrate on what to do, rather than what may result think about solutions, rather than worry about problems think and act positively, rather than negatively. What is the most impressive experience while working as a coach for a long time? There were many impressive moments in my coaching career. 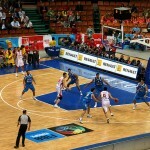 I remember a great feeling when we won the All Japan Tournament in Yoyogi 1 Gymnasium with Toyota in 2007. Receiving the Coach of the Year Award in Germany as the first East German Coach was also very special. But the most important moment was the one when the Berlin Wall came down. When Germany got reunified the door to world basketball was open for me. What should we do when we couldn’t get a satisfactory result even if we did our best? “Success is peace of mind which is a direct result of self-satisfaction in knowing you made the effort to become the best that you are capable of becoming”– in simple words: If you work hard and you can reach your personal limit – you are successful!! What is your source of power to live? There are two main energy resources for me. First one is my family (I am married and have two children – daughter 11 years and son 4 years old), which I don’t see so often due to my busy job. But whenever I see them I get a lot of energy. Second one is my positive life attitude. I always try to see things positive. I see problems as gifts of the nature to make me better. I understand that faults are opportunity to learn. Failure is painful but it gives me strength. I know that success is not a god given gift, it is something I must work for every single day in my life. What is your goal from now on and please tell me the reason? As a big fan of Albert Einstein I follow his slogan: “Life is like riding a bicycle. To keep your balance, you must keep moving.” My goal is to keep moving regardless how much success I have in the future. I want to stay curious about my future. Life is an adventure and I hope I can master all my future tasks.